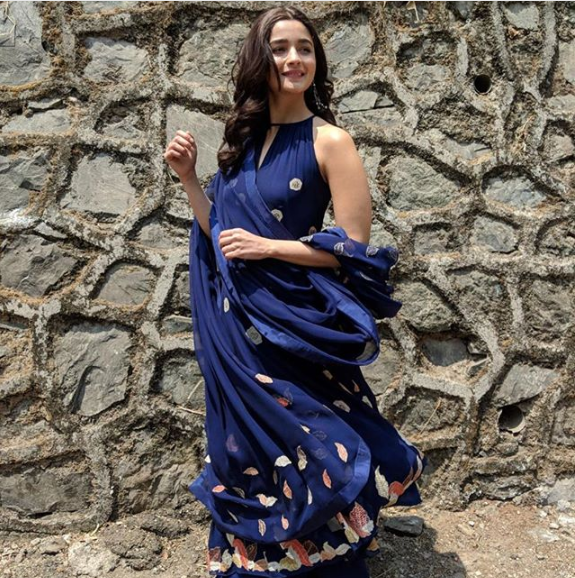 7 Style Lessons We Learnt From Alia Bhatt This Summer! 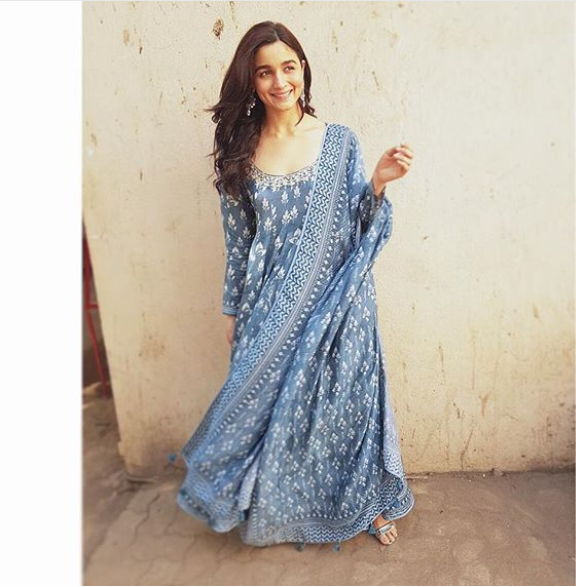 Calling all Alia Bhatt fan-girls & boys- this one is definitely for you! 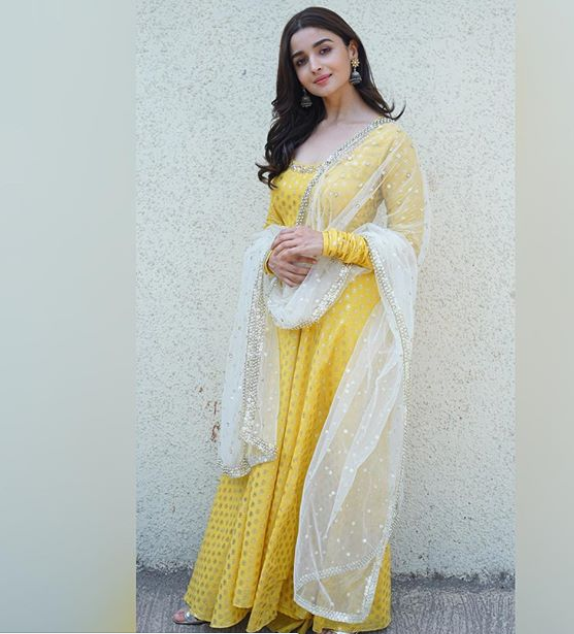 We are sure you know all about her upcoming spy flick Raazi. The very movie, where she plays an ethnic clad, demure but daring spy. 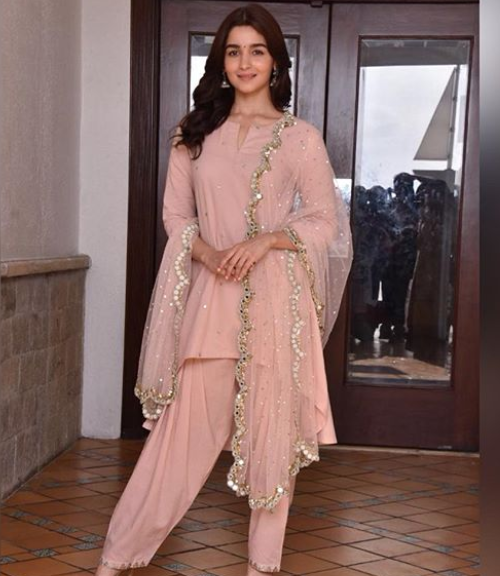 Not only is the role that she is playing inspirational, but the outfits she wore for promotions are totally aspirational! We are completely star-struck since day 1, actually. 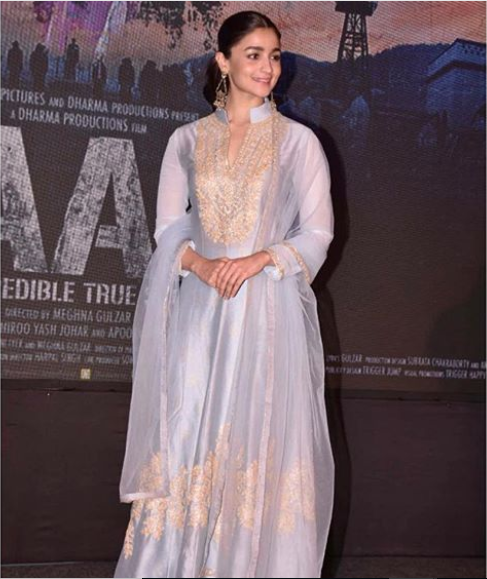 Did she look nothing short of spectacular in that powder blue floor length Anarkali, didn’t she? And what followed were endless ethnic ensembles, each breezier than balmy Summer days. Enough talk actually, scroll down & start taking some notes! A floor length Anarkali with matching Dupatta is always a good idea. It just lets you be, don’t it? Flowy Outfits Will Always Make You Feel Special. 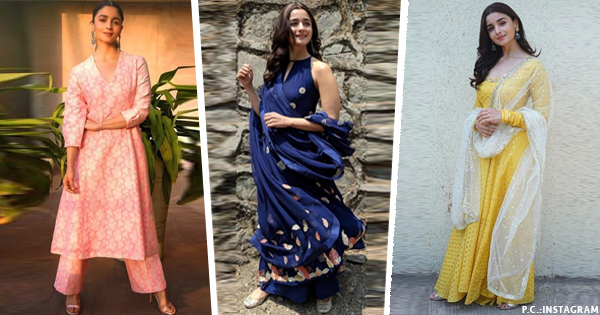 Beat the sweltering heat in long, flowy works of art. Don your favourite shade of the season and feel on top of the world! Elegance Is The Soul of Every Style! Just cause the temperatures are soaring, doesn’t mean your elegant style shouldn’t! Reserve heavy, traditional outfits for events post the Sun goes down. Wear Outfits Brighter Than The Sun! Walk on sunshine with shades and hues that will make your day bright and beautiful. Minimal jewelry is the way to go with outfits like these. When In Doubt, Think Pink! Don’t know what to wear to your best friend’s dinner party? Well, why fear when cutesy Pink Suits are here! Add a dash of bling before stepping out. 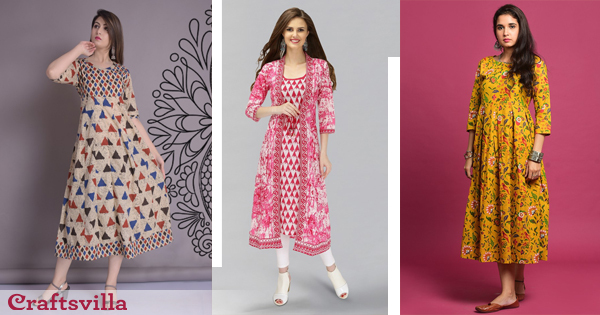 A stylish Summer season is incomplete without floral Suits with fancy Salwar! 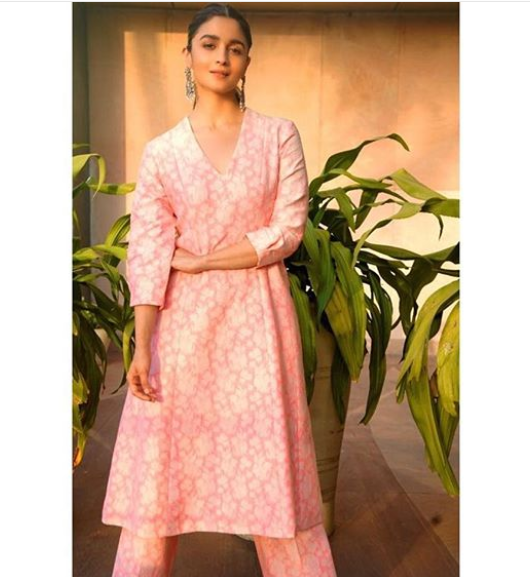 We mean, what would you even wear for a Mehendi by the poolside, if not that? Patiala Suits in shades that are a sight for sore eyes are definite essentials of the season! Pair it with a contrast Dupatta and make the outfit shine in style.